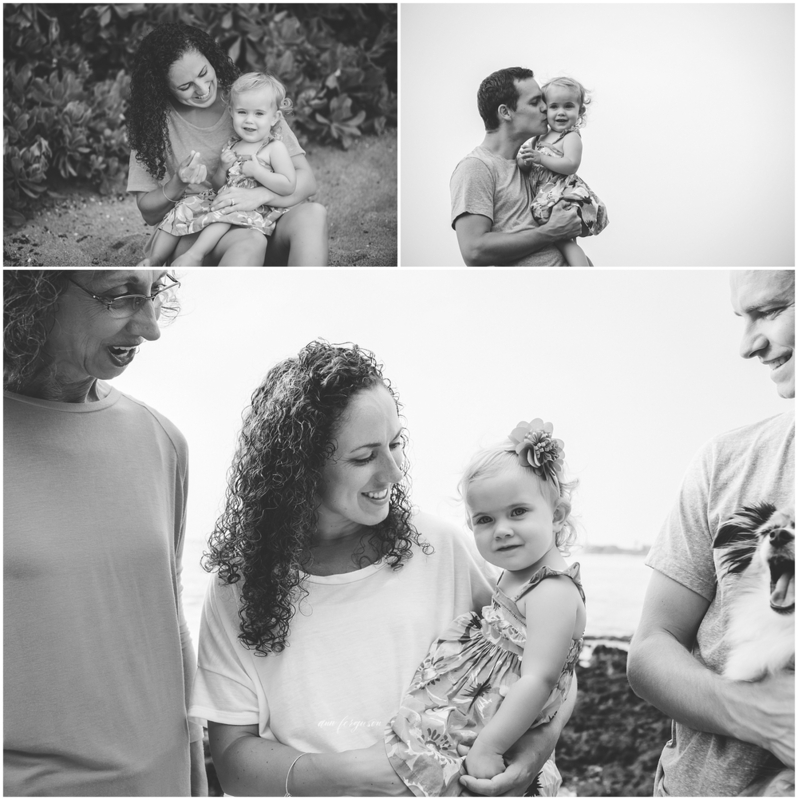 One of the things I love about being a family photographer is getting to meet new families. The C Ohana moved to the Big Island right around the time my family did and it is always fun sharing experiences with families that are also new to the island. They travelled all the way from the east side so we could shoot a sunset at the beach. 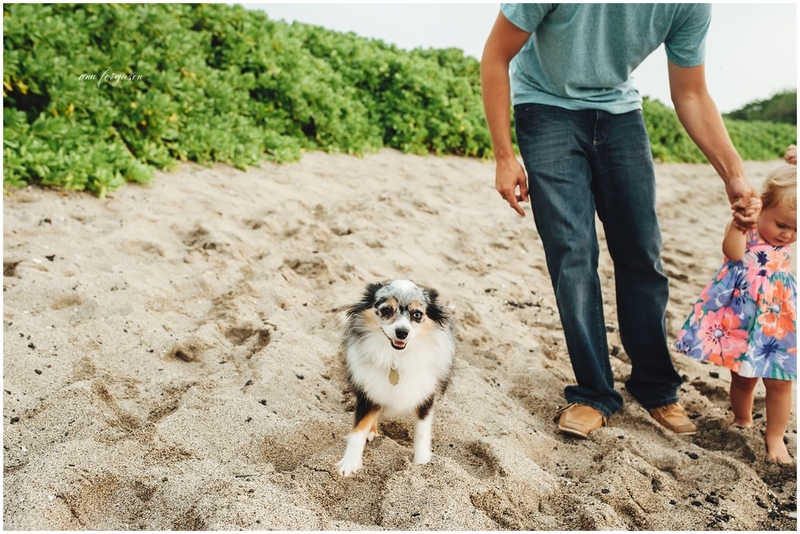 I was ecstatic when Jenn asked if their dog, Joey, could be in the shoot. As a dog lover, it is always a special session when I get to pet and meet new furry friends. 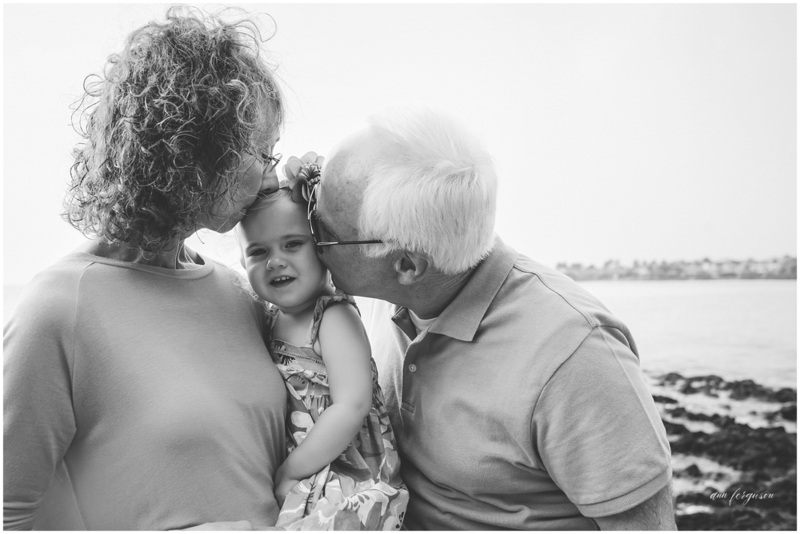 And to top that, even the grandparents who were visiting Hawaii from the mainland got in on some of the shots!